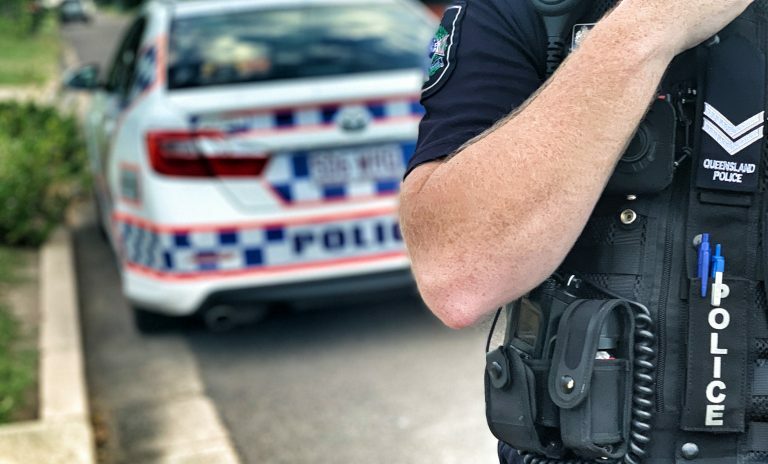 A raid on a business in Rocklea yesterday has resulted in four people being charged in relation to unlawful prostitution. 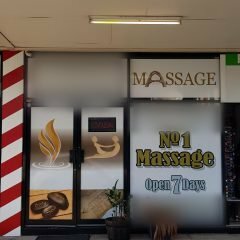 Detectives from the State Crime Command’s Drug and Serious Crime Group executed search warrants on business premises associated with a massage parlour at Rocklea as part of Operation Romeo Manoevre. 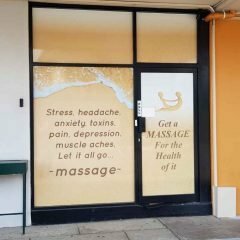 The operation aims to disrupt and dismantle organized illegal prostitution activities throughout Queensland, including those operating under the guise of legitimate massage parlours. Detective Inspector Craig McGrath of the Drug and Serious Crime Group said this operation is just one of the investigative strategies used to disrupt organised illegal prostitution activities in Queensland. “We are constantly working on strategies to preserve community safety by targeting criminal elements providing unlawful prostitution services. A 35-year-old male alleged to be the business owner and three females aged 25, 33 and 31 were arrested. All are due to appear at the Holland Park Magistrates Court on April 30. Investigations are ongoing including with the assistance of Australia Border Force.